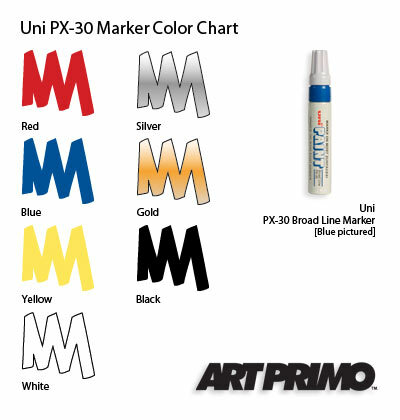 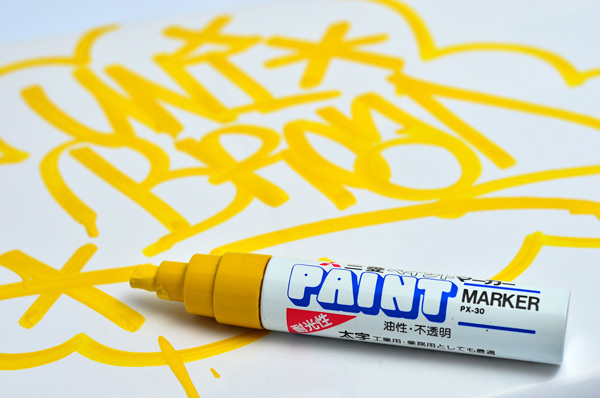 The Unipaint Broad PX-30 paint marker is a classic! 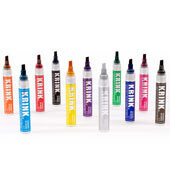 And the best for your money if you ask us. 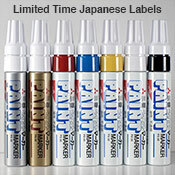 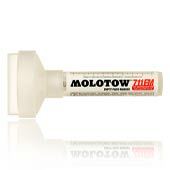 The paint is highly permanent, oil based, weather resistant, and fade proof. 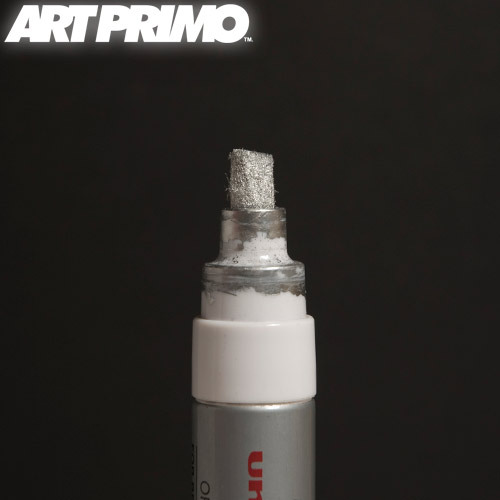 The Uni Paint Board features a chisel tip nib approximately 8mm wide. 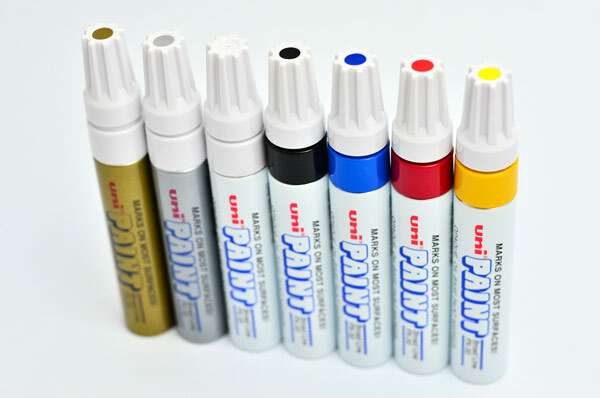 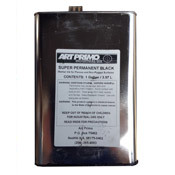 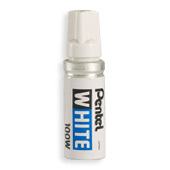 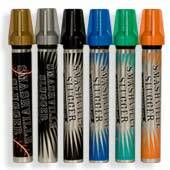 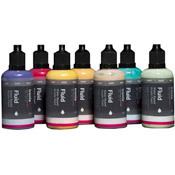 These markers also feature a pump action valve that gives you control over the flow of ink.